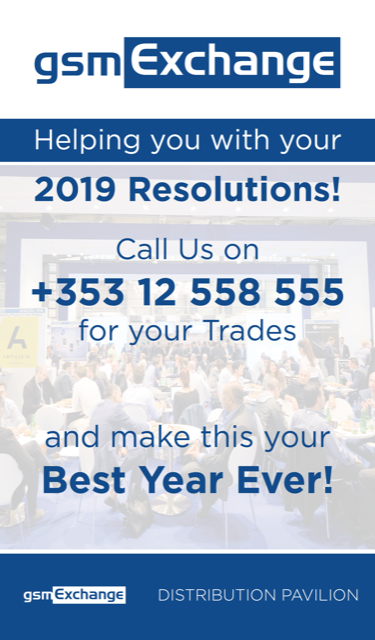 Helping you with your 2019 Resolutions! It is impossible to grow now without gsmExchange. This is the best place to meet all the good companies in this industry. Membership in gsmExchange is like a “Quality Certification”.